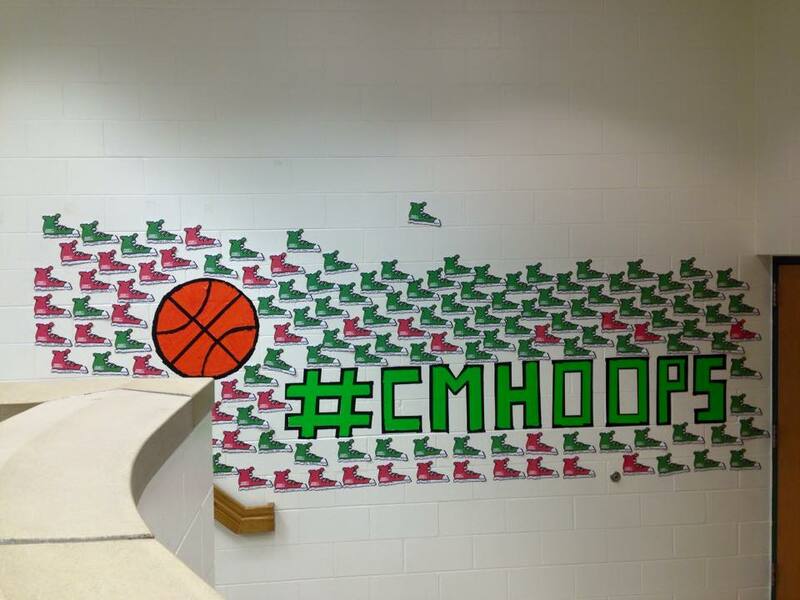 A special guest contributor wrote this post about the Central Montcalm High School Basketball Orange Out Game. This game raised money for Type 1 Diabetes. 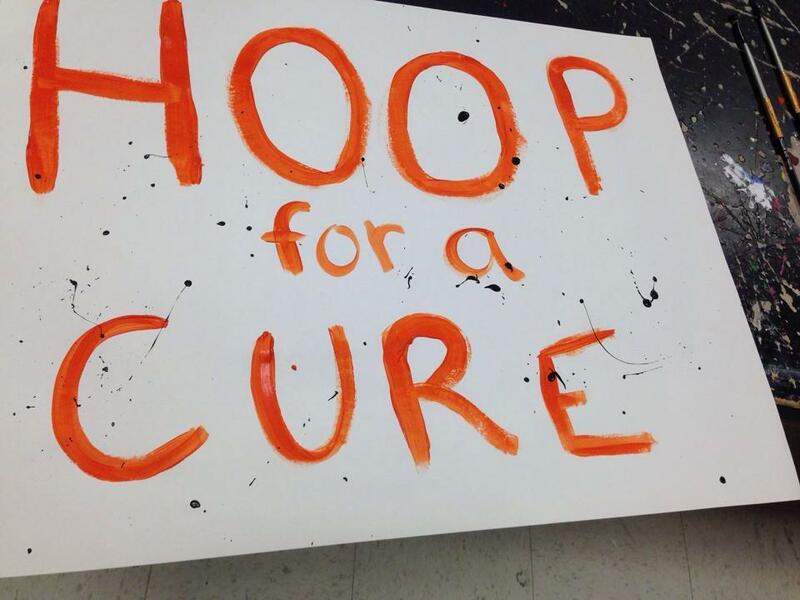 Many students, past and present have battled this disease as they walk the halls of this school. “The effort that our community put into this event was amazing. 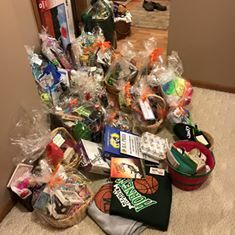 From friends, and family members, to everyone who came to support us at the game, it was overwhelming,” said Libby, freshman varsity basketball player for the Central Montcalm Hornets. 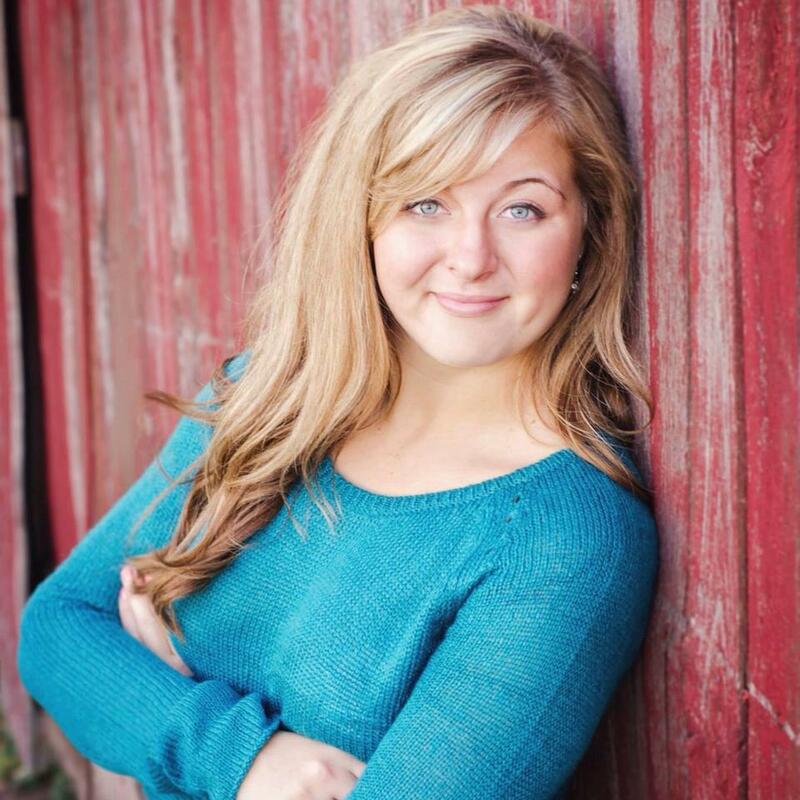 Libby was diagnosed with Type 1 diabetes several years ago, but does not let it keep her from playing the sport she loves most. 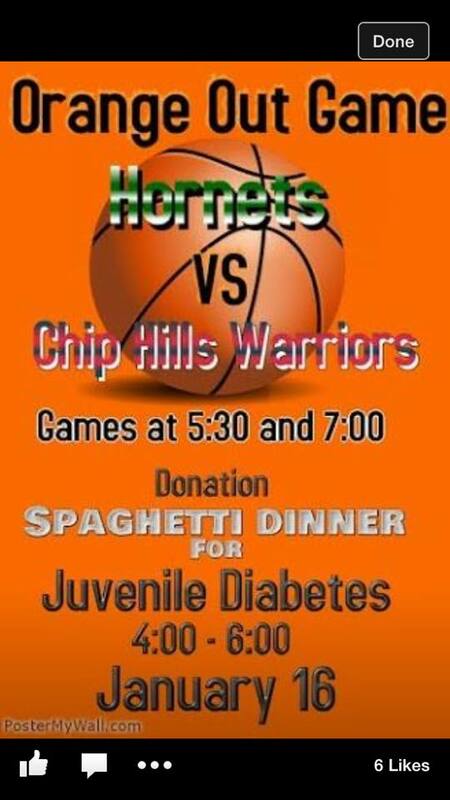 Chase, junior at CMHS and a varsity basketball player, also fights diabetes. 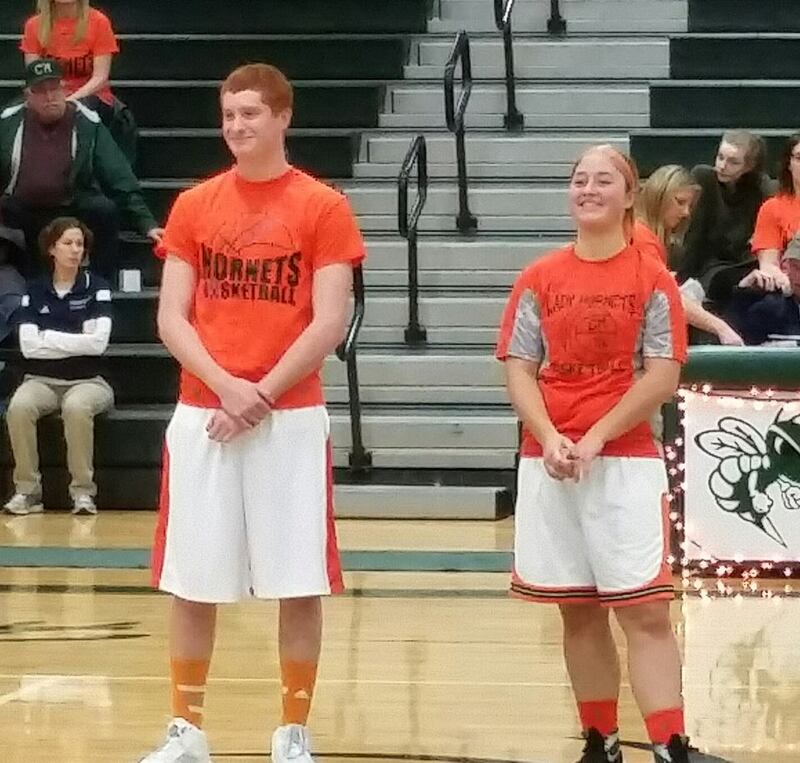 The Type 1 Basketball Players being recognized. 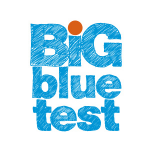 Friday night the Hornets hosted the Orange Out Game, and event made to raise money for JDRF, which is a major charitable organization dedicated to funding Type 1 Diabetes research. 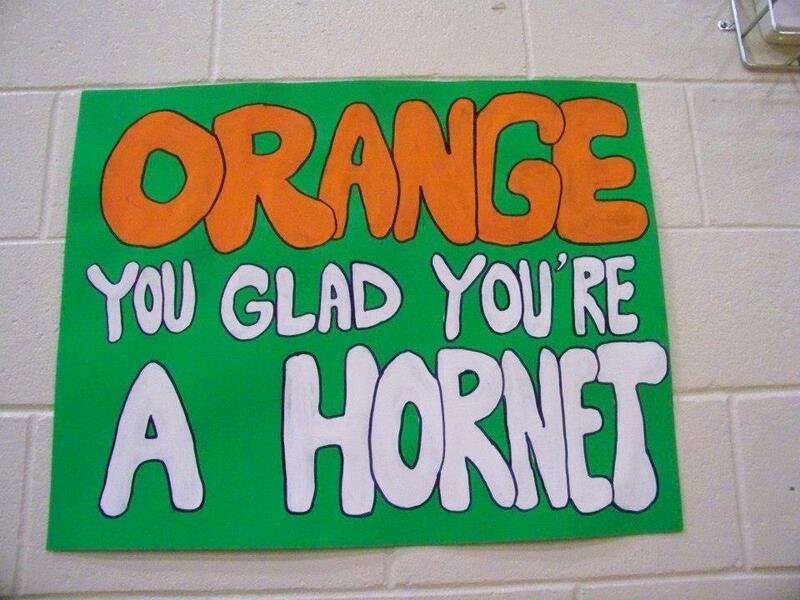 This isn’t the first Orange Out Game hosted by the Hornets, and it certainly won’t be the last as spectators poured through the doors dressed in orange, ready to support their team and the fight against Type 1 diabetes. Both the girls and the boys came out victorious, with the girls beating Chip Hills 64-25, and the boys winning 65-52. 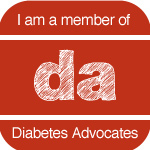 This entry was posted in diabetes community, Guest Post, Type 1 Diabetes and tagged diabetes, fundraising for diabetes, Insulin Pumps, JDRF, Juvenile Diabetes, Newly diagnosed child with Juvenile Diabetes, Newly diagnosed child with Juvenile Diabetes Type 1 Diabetes, Orange Out, Type 1 Diabetes. Bookmark the permalink. great work there i am happy to see that there are certain community who are taking efforts to spread awareness on type 1 diabetes..
keep up the good work all the best.